Welcome to Sepulveda Court Apartments, conveniently located 1 block from major supermarkets, drugstores, and over 45 shops and restaurants! 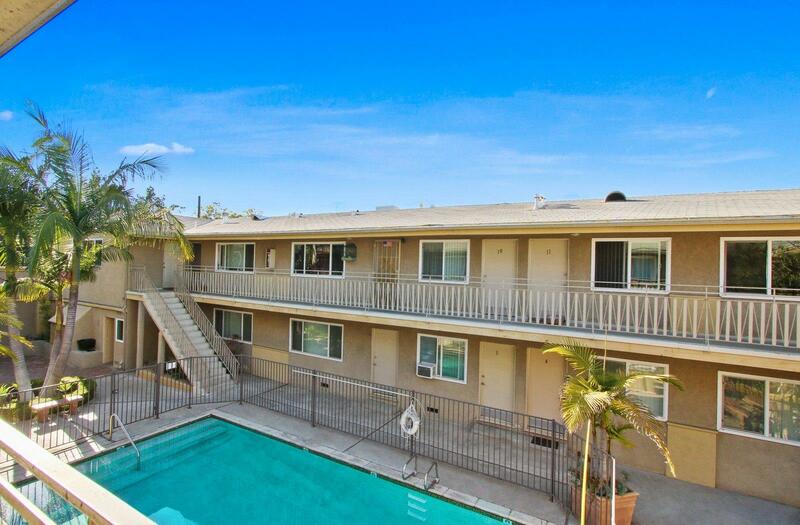 We are across the street from public transportation including buses to most of LA & Santa Monica including LAX, UCLA, SMCC, Hollywood, Entertainment & Sports Venues, Loyola Marymount and USC, as well as a DIRECT bus to LAX! approximately a block & a half to the new Santa Monica/LA light rail! We offer multiple layouts to suit any need. Some apartments even feature hardwood style flooring, granite countertops, and extra closet space. Community amenities include an inviting pool, BBQ, controlled access, and on site laundry. Located near the intersection of the San Diego and the Santa Monica Fwys, the convenient freeway access allows for a short commute to the Westside Malls, Beverly Hills, Century City, Santa Monica Beaches & LAX. 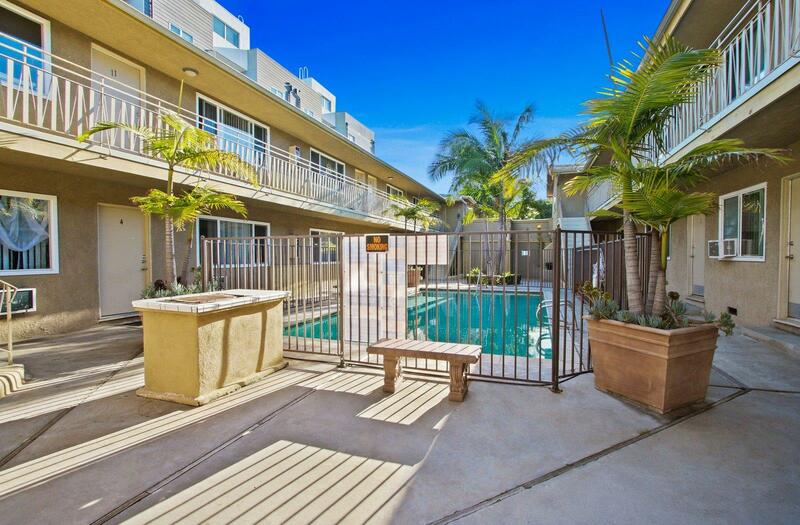 Be in the center of it all at Sepulveda Court Apartments.